Low calorie and zero fat. I put the samples in the fridge as soon as they arrived, and was really looking forward to enjoying a refreshing drink after my next run. This was a big mistake! When I returned from my run, I discovered that I was living with a Vita Coco thief! After managing to drink three bottles in one afternoon, my partner clearly gave the lemonade a big thumbs up! 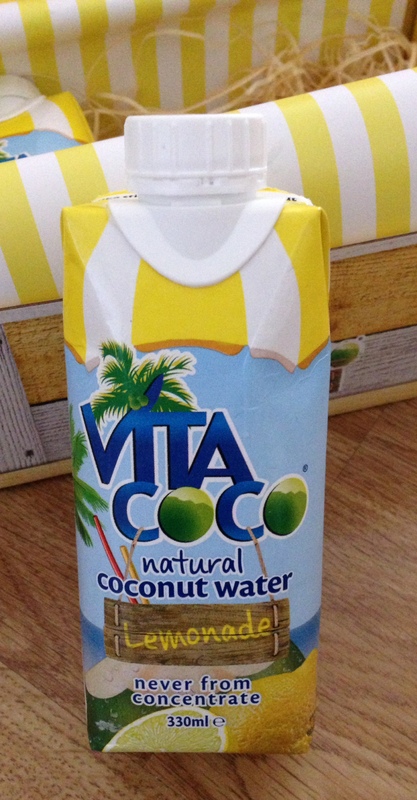 Last month I finally managed to track down some Vita Coco lemonade in London. I was really impressed by the flavour of the lemonade, and was left feeling suitably refreshed following my gym session. Lemonade has to be a far healthier option than Diet Coke, my usual post workout drink. It’s a big thumbs up from me as well. I just wish that I could track down a more local supply! Dear Vita Coco, I know that you are based in London, but please could you arrange for the supermarkets in Four Oaks and Sutton Coldfield to stock more of your products? I can guarantee that they will sell. 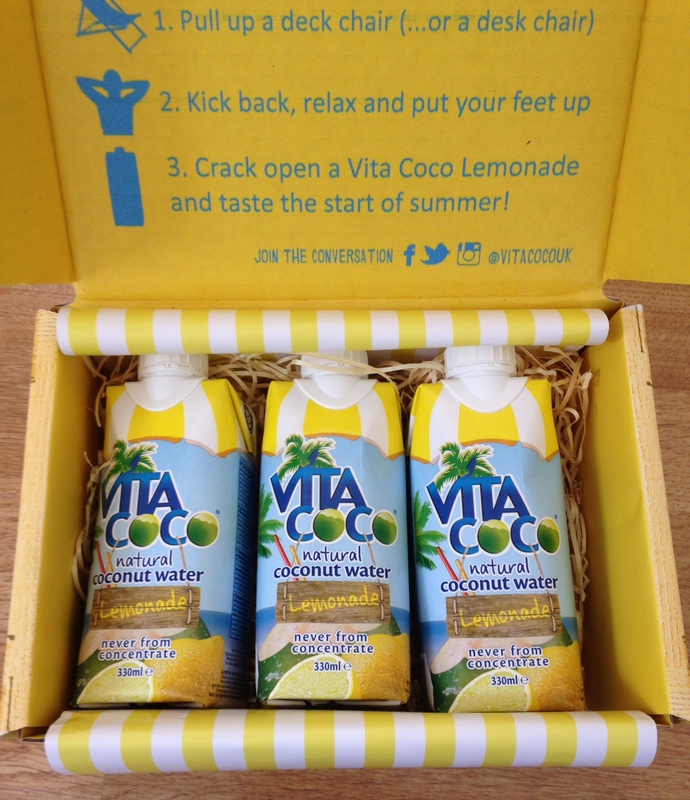 Kind Regards, a wannabe Vita Coco addict.